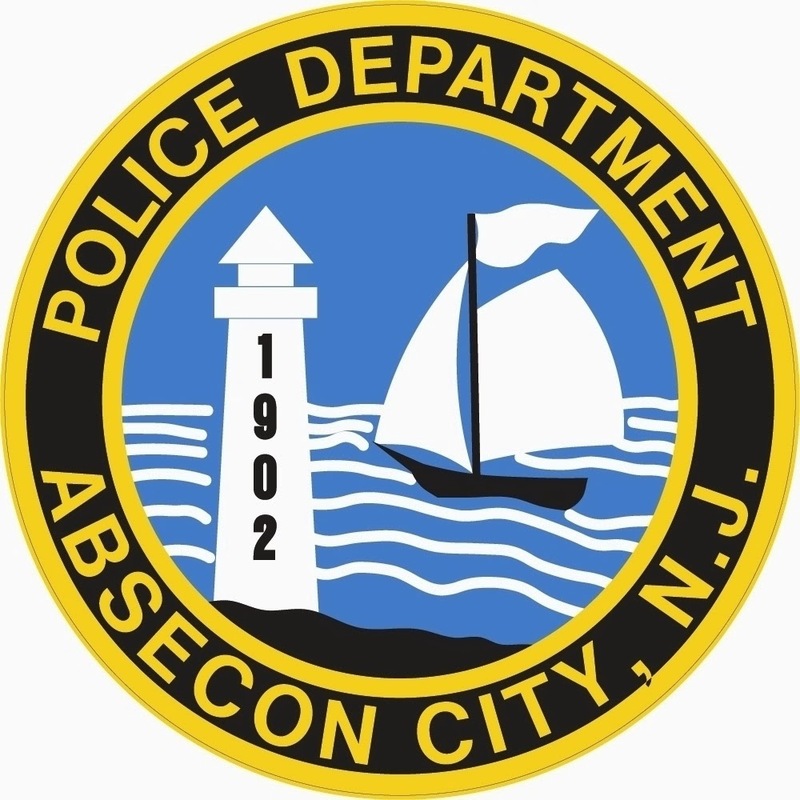 The Absecon Police Department arrested William Ricks, age 29 of Pleasantville for burglary after he entered an acquaintances residence in Oyster Bay Condominiums on August 30, 2014. The police department was dispatched around 1:00 PM when the victim, a 36 year old female was notified that a person was attempting to gain entry into the residence. Upon the police arrival Ricks advised the officers he was at the home to retrieve belongings and he was unable to retrieve his belongings because no one was home. It was determined that Ricks did enter the residence after tearing the screen out of the downstairs window and opening the window and entering the home. Ricks was charged with one count of burglary, one count of criminal mischief and one count of theft. Bail was set at $50,000.00 with a 10% option. The burglary is being investigated by Ptl. Mark Williams.